Each kits comes with FIVE individually packed and sterilised dressings, enough for 15 days of therapy. The dressings come pre-assembled for quick and easy application and require just one quick luer-lock connection to the pump. Security strips – each dressing comes with 4 security strips for additional security (if required) in those areas were dressing adherence is difficult for additional peace of mind. As well as an absorbent dressing regime, the UNO system also has an integrated 70ml canister, which enables the system to easily manage exudate on both low and moderately exuding wounds. It does not rely solely on moisture vapour transmission to manage exudate. Each canister also includes a gelling agent and deodorising agent. 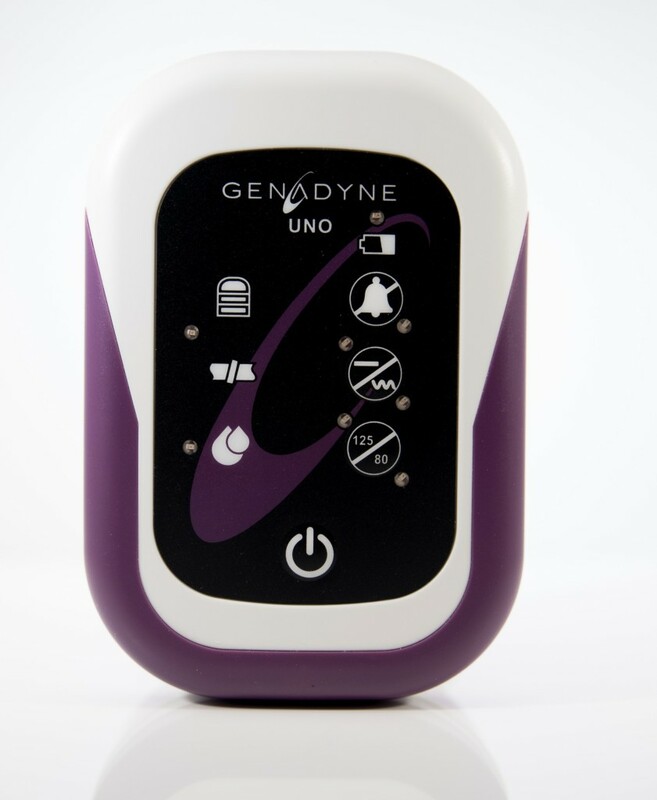 The 15 days of therapy provided by the UNO system provides a convenient cost effective alternative to other (7 day) disposable systems with a lower cost per day of treatment and in-situ performance comparable to larger reusable units; this will save the health system money. The provision of UNO fully functioning NPWT will help the speedy movement of patients from the hospital to the home care setting.